If you are running an online business or wish to start a personal wordpress blog, photo gallery, a joomla CMS, a small website or a large e-commerce store and are looking to establish an online presence then definitely you need Cloud Web Hosting with IT Company Australia. 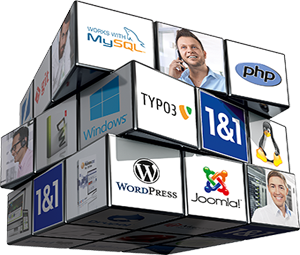 We provide managed hosting and offer free website patches (WordPress & Joomla only). 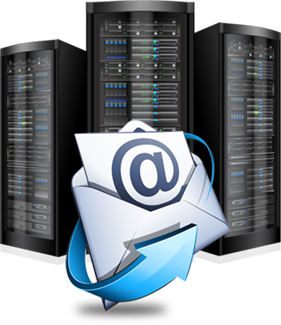 With Cloud Web Hosting you will be able to respond quickly to your business needs by having all resources at your fingertips. You can save money by utilizing Cloud Web Hosting that eliminates your expenditure on new software, hardware, physical servers and latest network infrastructures. 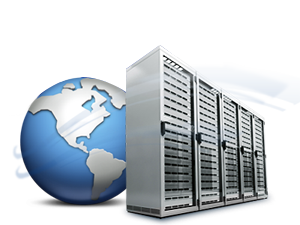 Low cost plans for Cloud Web Hosting with the best quality of service. Guaranteed performance with IT Company Australia Cloud services. 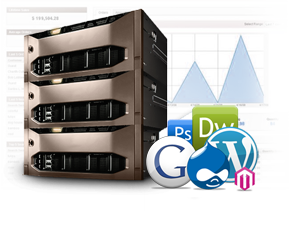 FREE web Apps with our web hosting service. 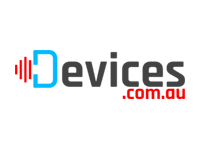 IT Company Australia is a professional cloud website hosting company. 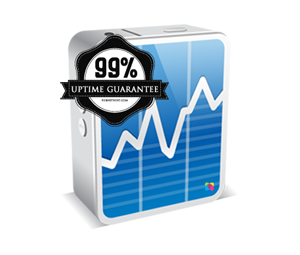 We know how important it is for you to have a reliable web hosting service. 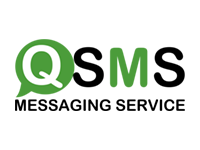 At IT Company Australia we provide professional and quality services. 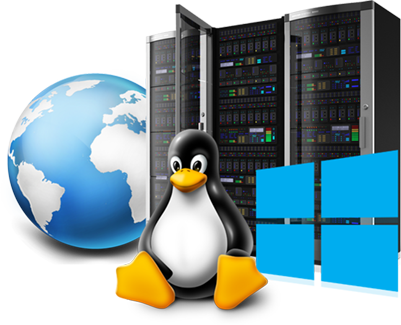 We offer you maximum up time and very affordable web hosting plans either on Linux or Windows Servers that will fulfill your requirements and meet your budget. 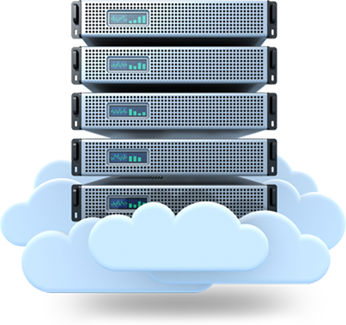 One of the most important things to consider is that our hosting service’s are located locally in the Cloud. 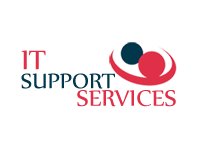 This ensures that people who are accessing your site have a fast and reliable experience and, more importantly, your data is stored securely with IT Company Australia. We provide you, the customer, managed support for your website. Our plans are geared for your business, no matter the size! This allows you to grow your business efficiently as fast as you want, and never need to worry about managing traffic or technical staff. We will take care of all your worries and let you do what you do best, manage your business! By now you should have received your Welcome email and right now we areverifying your account. Once it is verified, which usually takes a few minutes during business hours (9am – 9pm AEST) and about an hour duringout of business hours, we will send you an email with the subject ‘New Account Information’. 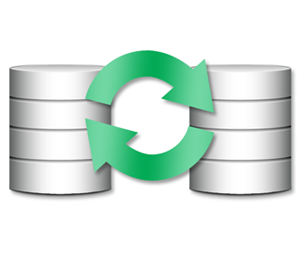 Hosting means that you have found a home for your Web site on our Web servers.This is stored in a secure, climate controlled environment and is connected to the Internet via high speed data lines. We can also help you register your Domain Name, which becomes your unique Web address. Having your own Domain Name shows that you have your own Web space, and since email can be addressed to your domain (e.g. www.yourname.com), you will not have to announce a new email address if you change Internet providers. Can I upgrade my hosting plan at any time? Yes. You can upgrade your account at any time. How long after I sign up will I be able to start uploading my website? Within 60 minutes of signing up you will receive a welcome email with all the information you need to start uploading your website and setting up your email addresses. Just use the URL that is given in the welcome email to upload your site and view it on the web. When your domain name ‘propagates’ (this can take 3-4 h then you can start using your domain name. Can I track how many people visit my Web site? All accounts come with a powerful Site Statistics Tool in the Control Panel that shows hits, referrer logs, country stats and more! You can even look at this data in a graphical format showing daily, monthly and yearly activity. SPAM is any unsolicited email. If you are going to send email to potential customers you should sign up for an ‘opt-in’ email list. These are lists of email addresses for people who ask to be emailed to on a specific topic, and it states that they have signed up to be on that list at the beginning of the email. For more information on SPAM please see our Terms Of Services. If I cancel before the end of my hosting term, do I get a refund? We do not offer refunds beyond a 30 days money back period, should you decide to cancel your hosting account.